Jonathan Demme died today, ending a directorial career that blended music, empathy, and technical artistry with elegance and skill. 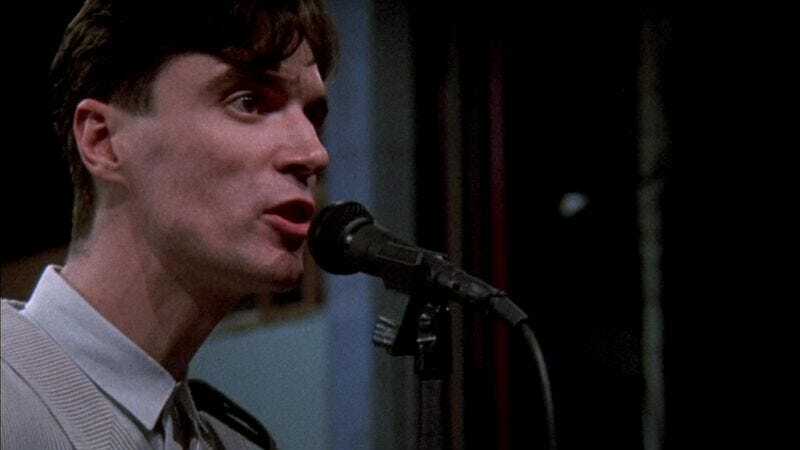 Despite Demme’s numerous triumphs, few of his films display that cocktail better than his Talking Heads concert film, Stop Taking Sense. Now, Demme’s friend, and Talking Heads frontman, David Byrne, has posted a letter to his personal web site, eulogizing Demme’s humanity and talent. Jonathan’s skill was to see the show almost as a theatrical ensemble piece, in which the characters and their quirks would be introduced to the audience, and you’d get to know the band as people, each with their distinct personalities. They became your friends, in a sense. I was too focused on the music, the staging and the lighting to see how important his focus on character was—it made the movies something different and special. You can read Bryne’s full tribute to his friend here.